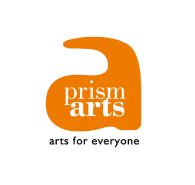 Prism Arts is an inclusive arts organisation. 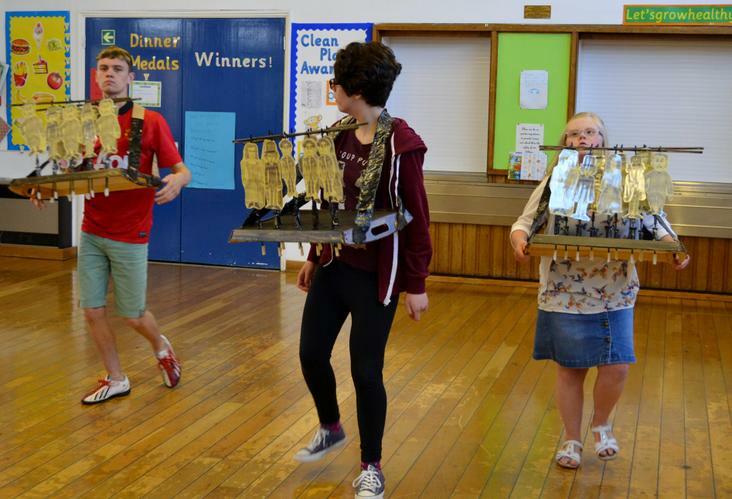 This means that we set up and run arts projects that are fully accessible to all. 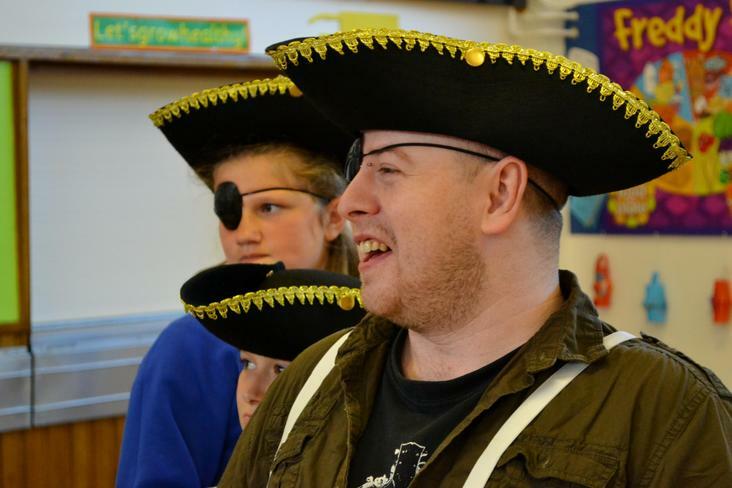 Our priority is to develop projects that enable disabled people, young people and older people to engage in the arts. Our projects are always delivered by professional artists; this means that the quality of our work is very high. 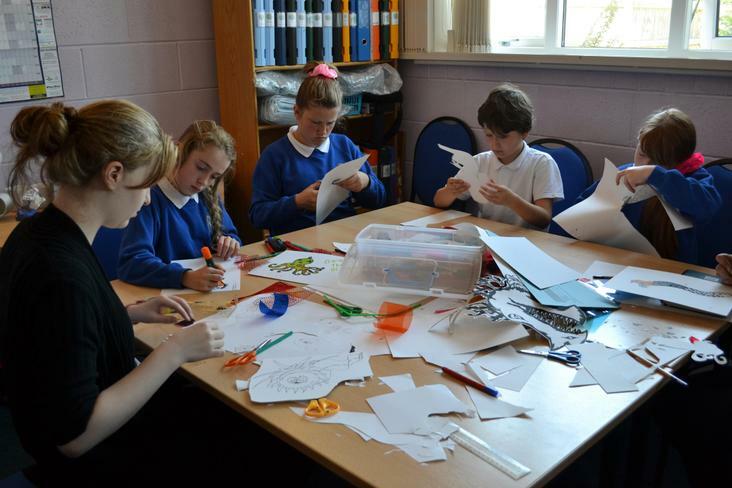 Prism Arts is a charity and is based in Cumbria. Our projects are shaped and led by our participants. Our work has significant impact on people’s lives in way that is beneficial to their health, wellbeing, creative development and confidence. Prism Arts is over 30 years old. 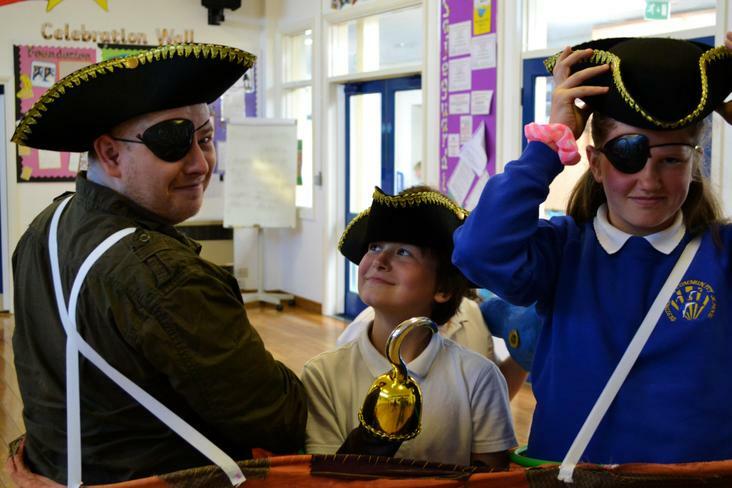 Since 1987 Prism Arts has initiated and supported hundreds of arts projects across Cumbria. 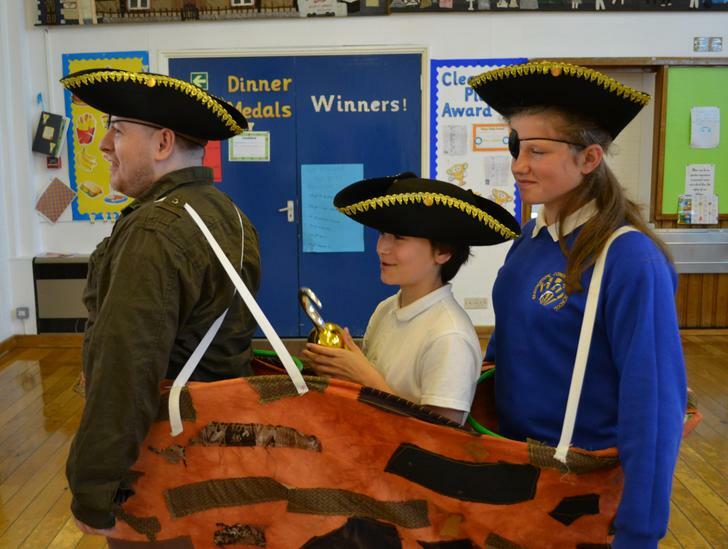 In 2011 we were awarded Arts Council of England funding. Prism Arts continues to go from strength to strength. Case Studies and links to projects our school has been involved in. Cumbria's Atomic Story- a fusion of People and Place. 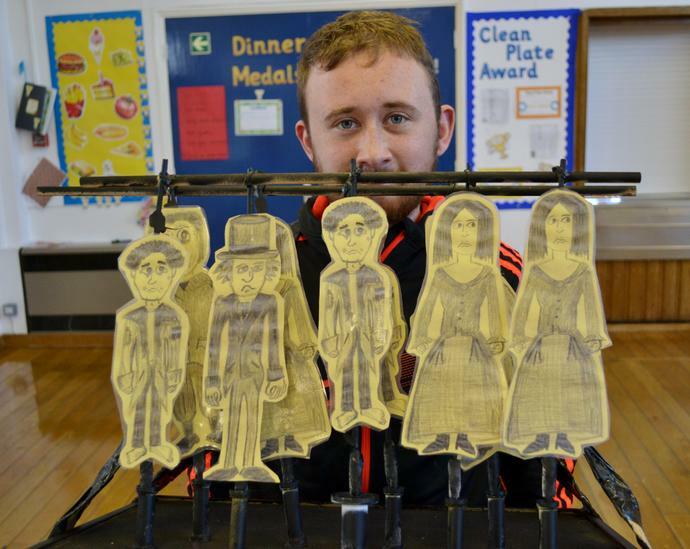 Take a look at the Facebook link below to show examples of the children's exhibition work. The exhibition will take place at the Beacon, Whitehaven from January 12th 2019 until March 20th 2019.